The gym has never really been a place that anyone at Sport-locker.net HQ has ever felt that comfortable in. And we’ve been sent something that certainly helps. 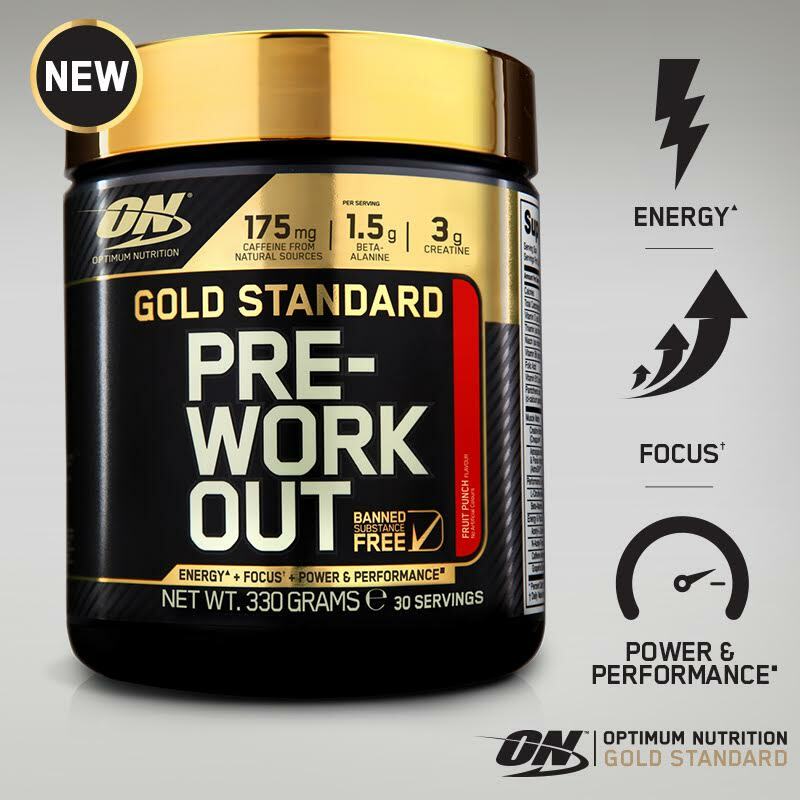 The Optimum Nutrition Gold Standard Pre-Workout is absolutely off the charts when it comes to providing that boost before and during a workout to help you power through those sets! This formula provides you with the essential ingredients to achieve your TRUE STRENGTH including 175 mg of caffeine from natural sources to help increase alertness and focus in the gym. 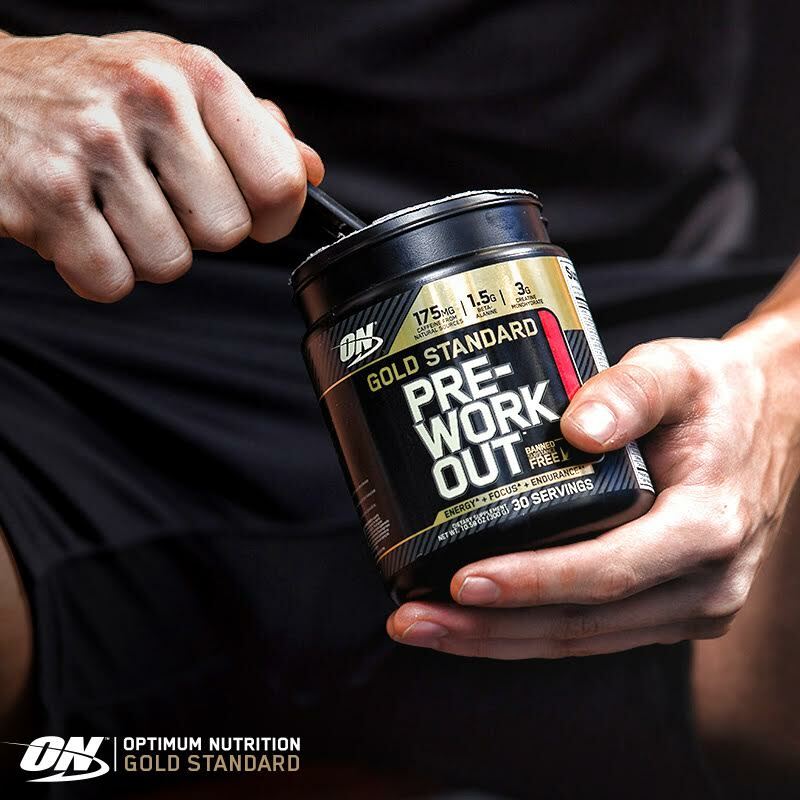 Gold Standard Pre-Workout is made with premium ingredients including creatine for power & performance and vitamins B1, B3, B5, B6 and B12 which all contribute to normal energy yielding metabolism. 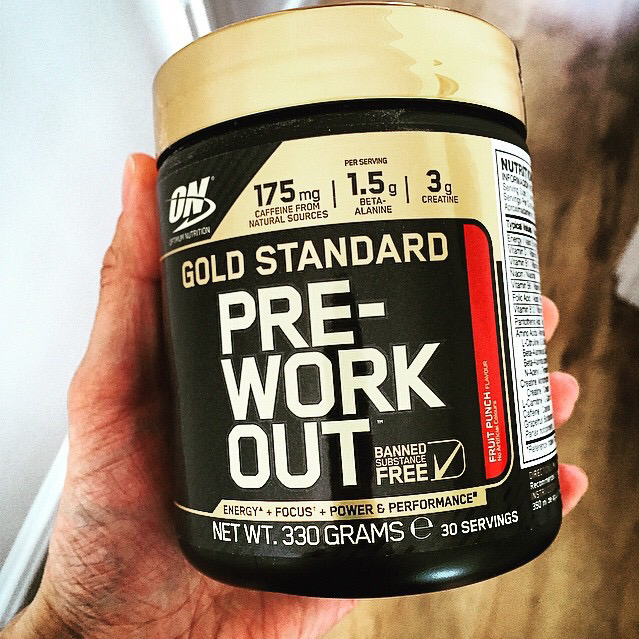 Honestly, this is a must buy for any gym goer and the feeling half an hour after drinking this stuff is incredibly…WE’RE PUMPED JUST WRITING ABOUT IT…!!! 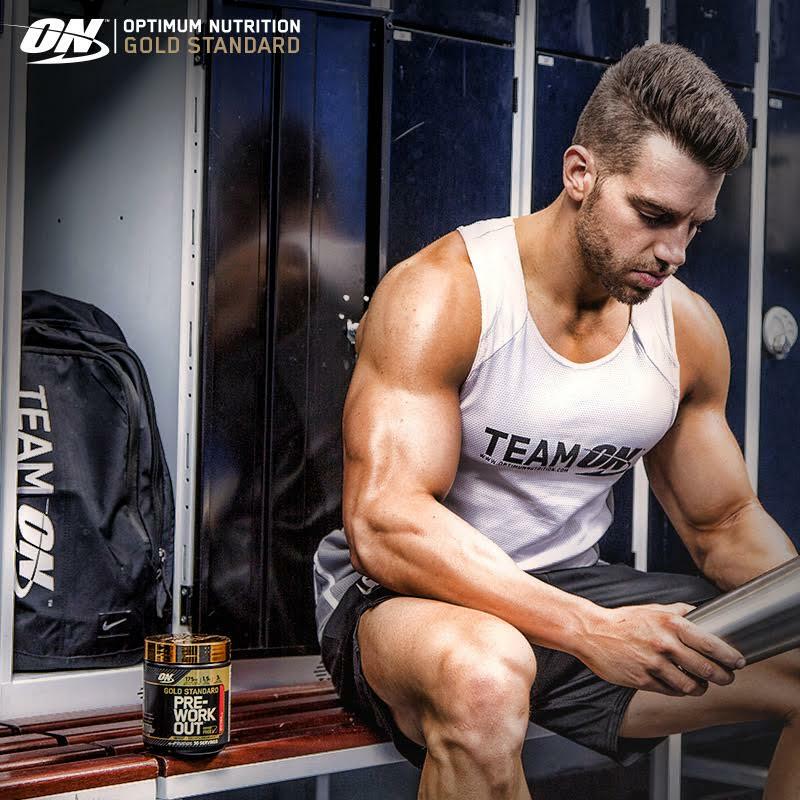 Do you use Optimum Nutrition? Let us know in the comments section below or on our Twitter and Facebook pages.